Make the most of the festive excuse to feast with specially selected seasonal produce and our sumptuous hampers. Drop by the shop to create your own personalised gift hamper or phone us for more information. Get Christmas wrapped up with a stunning gift hamper from Monte's. 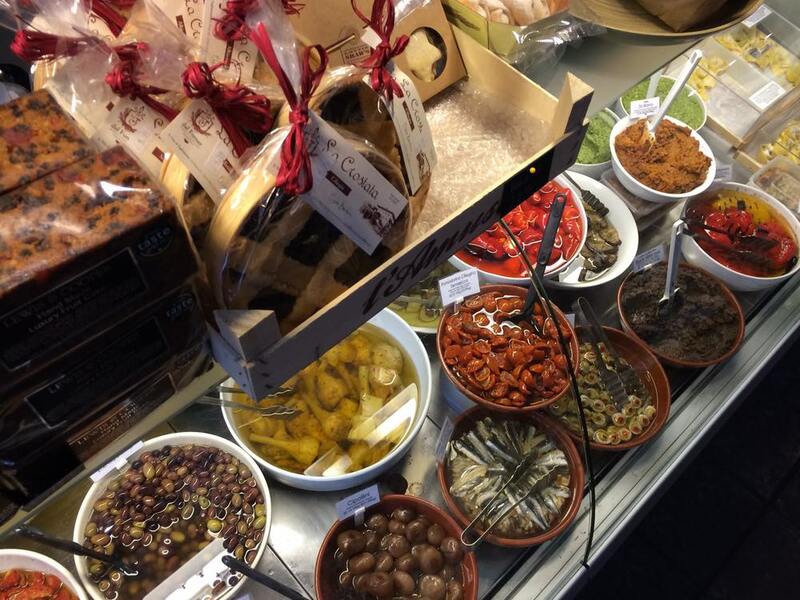 Choose from our full range of wines, spirits and traditional Italian groceries and sweets to create a personalised gift that your friends and family will love. Our hours over the Christmas holiday season are shown below. Please feel free to contact us with any questions about our Christmas product selection.